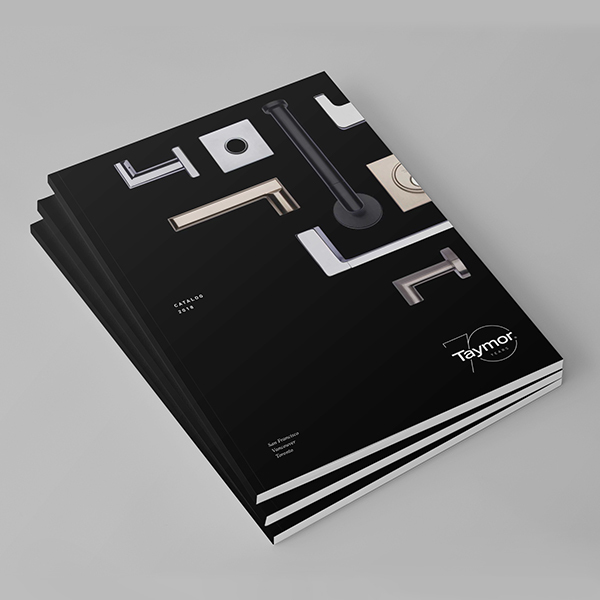 We are happy to announce the launch of our 2019 catalogue featuring all Taymor door and bath hardware combined into one convenient price book. 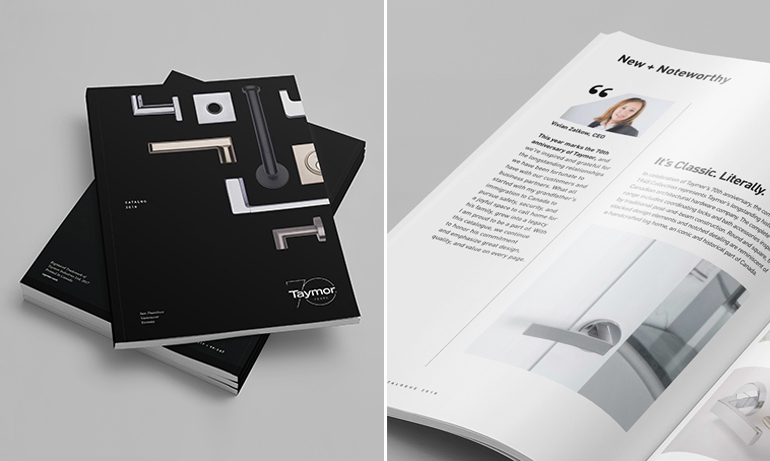 See our newest product introductions on pages 6–13 of the catalogue, followed by our “Admire & Inspire” gallery showcasing a curated selection of Taymor signature door and bath hardware. From towel bars and robe hooks to door locks and levers in an array of finishes, our products are designed to work together to keep your space cohesive and looking beautiful. Download or flip through the 2019 Taymor catalogue to find ideas and inspiration for your project needs. For information on new products, or to request a quote, please contact us to discuss your project requirements. 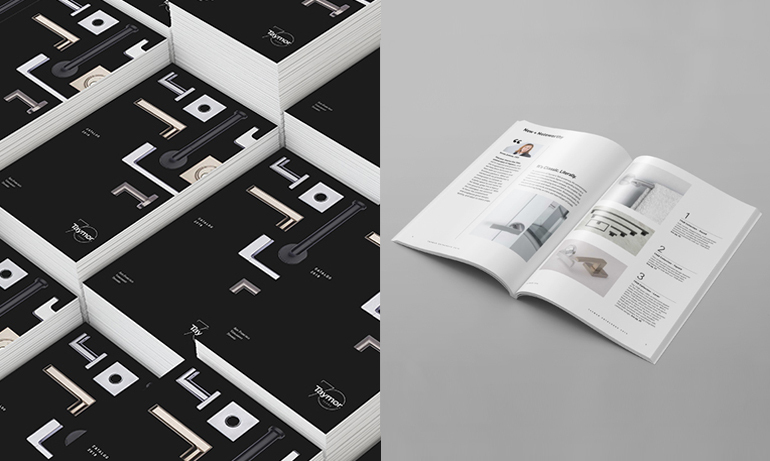 We hope you enjoy our new catalogue!